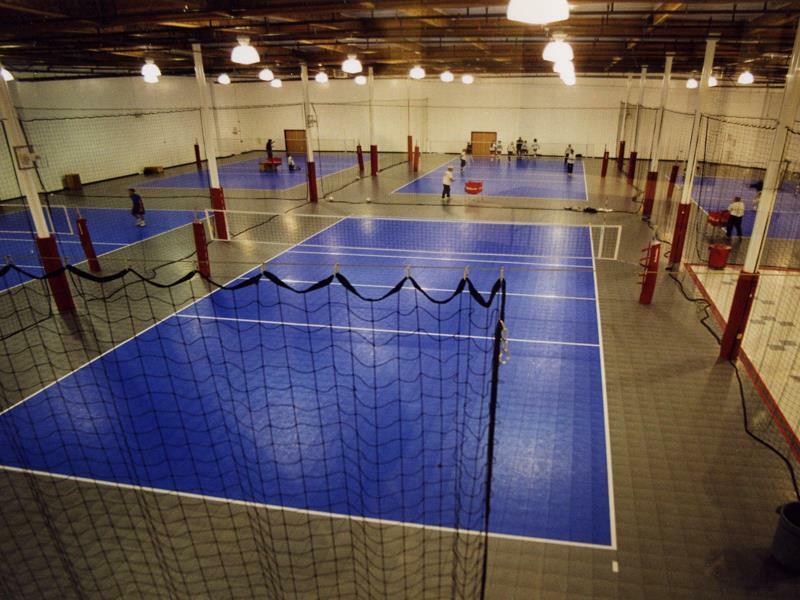 Whether your own a Tennis / Racquet Club, Futsal Club, or Volleyball Club, Sport Court gym flooring is for your clientele. 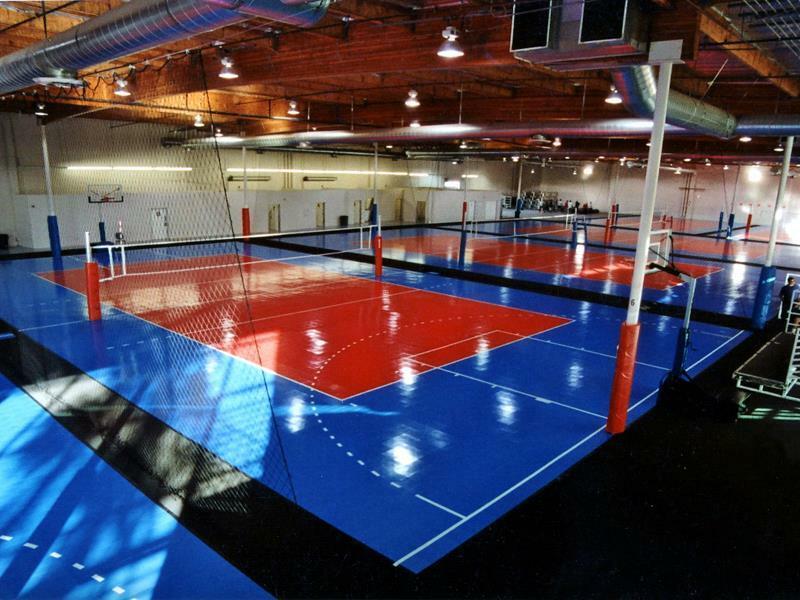 For 40 years, Sport Court has partnered with leading sports organizations to create surfaces that deliver outstanding performance and maximize the athletes playing life, all while minimizing the cost to the facility. 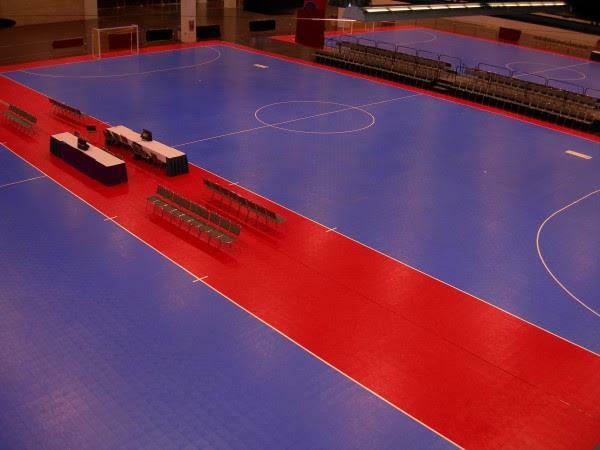 Our synthetic suspended gym floor surfaces are tough enough to be the official flooring for hundreds of sports events, while still providing the performance standards required by the NCAA, USTA, USA Volleyball, FIBA and the U.S. Soccer Federation. 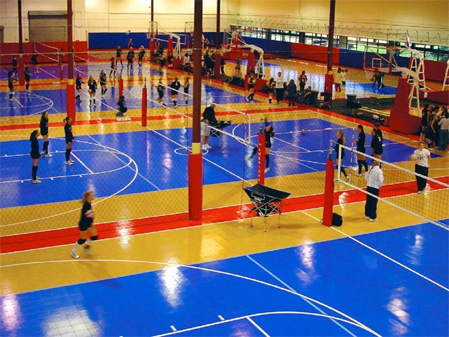 Our CourtBuilders™ work with sports clubs and training facilities to custom design and install sports flooring that meet your clubs look and feel and meets your facility’s needs. 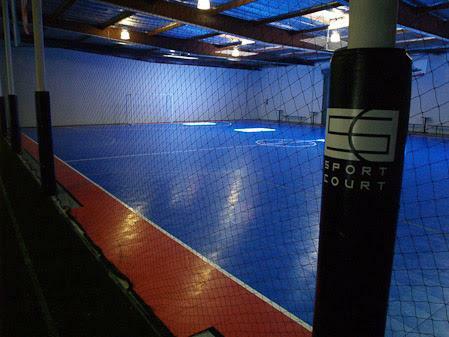 If you are leasing a facility and concerned about installing a permanent basketball court, Sport Court is your answer. Its modular nature allows the court to be easily uninstalled, transported and reinstalled when you move to a newer, larger location. 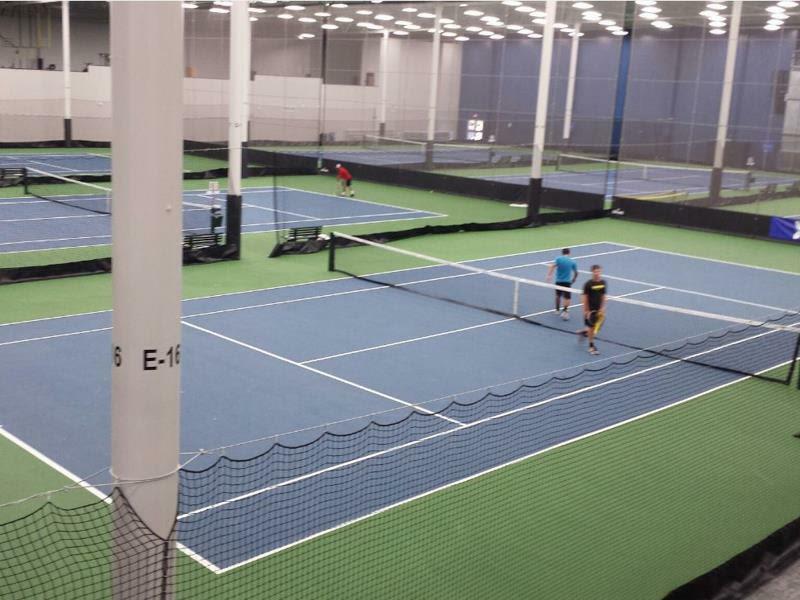 It typically can reinstalled in two to three days, making it an excellent choice to retrofit over any hard, flat surface and it requires less maintenance and repair than most other indoor surfaces. And you’ll be glad to know its modular nature doesn’t jeopardize its playability. Serious athletes around the world have discovered the benefits of playing on a high-performance suspended basketball court from Sport Court. Each surface is engineered to provide the highest level of shock absorption and Lateral Forgiveness to reduce the stress on athlete’s joints and backs, thereby extending their playing life and extending the time they are playing at your facility. 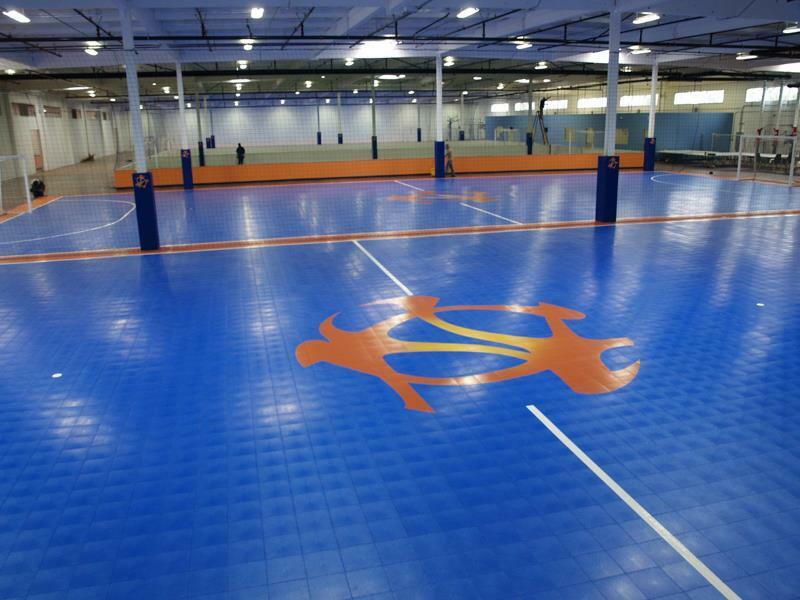 Contact Us to schedule a sports flooring consultation today. 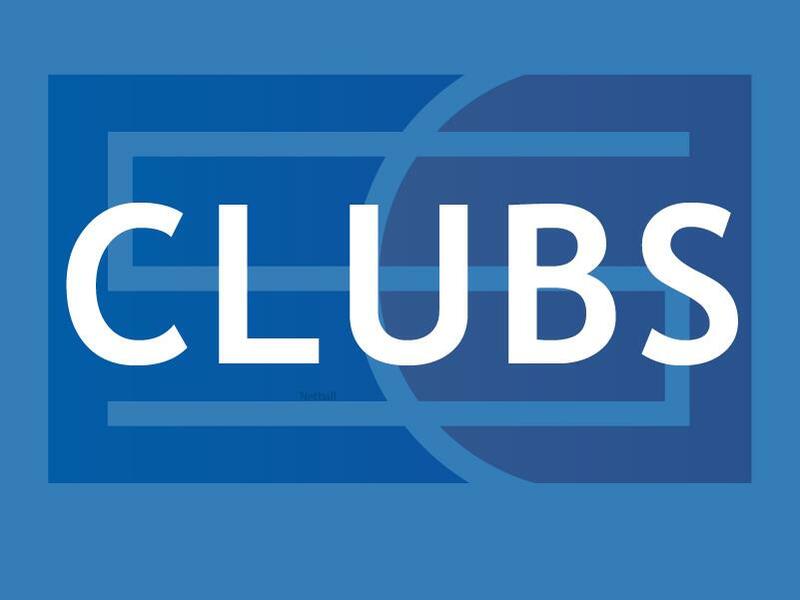 Tennis: Chosen by the USTA as its official modular surface and as a partner in 36’ 60', Sport Court Tennis can install and service a variety of Tennis court surfaces to meet your clubs needs. 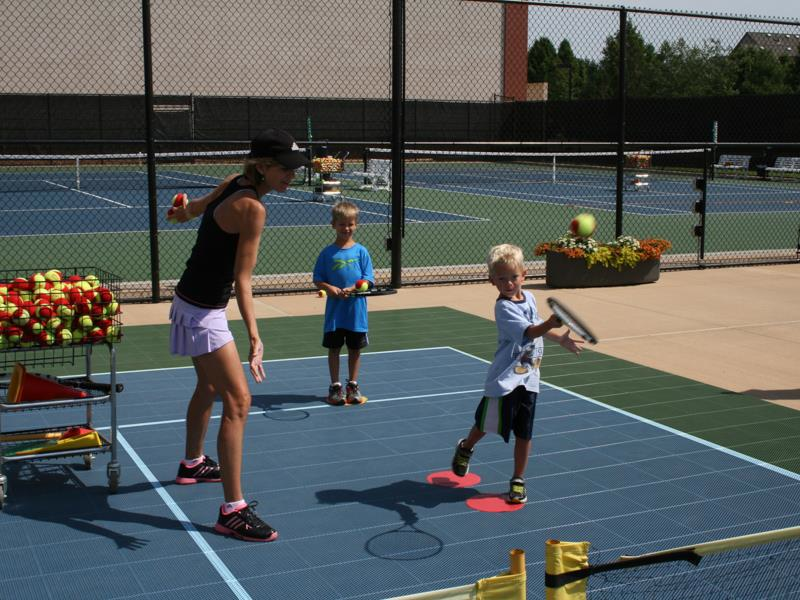 Our CourtBuilders provide long term, safe surface options that reduce or eliminate issues inherent with standard acrylic surfaces. 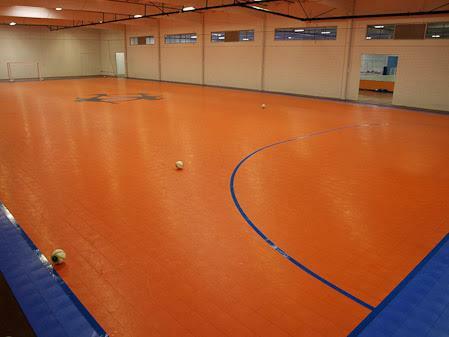 Futsal: chosen by the US Soccer Foundation as its official court supplier, Sport Court Futsal courts deliver safe, hard, fast playing surfaces that make the sport fun for athletes while reducing the fear of injury. 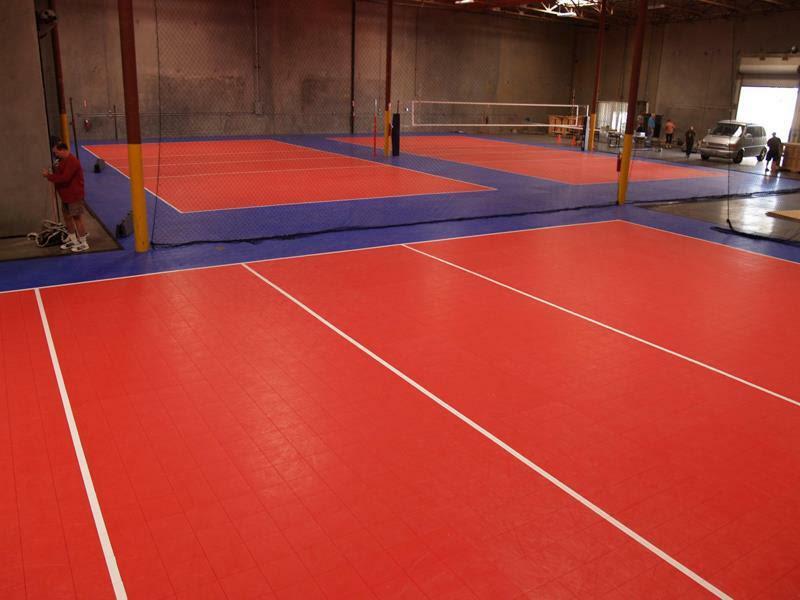 Volleyball: Chosen by USA Volleyball and NCAA Volleyball as their official courts, Sport Court volleyball courts deliver clubs resilient volleyball gym flooring that is easily configured to provide teams a ‘ court of their own’ with color distinctions between inbounds and out. Most Comprehensive Warranty: No other warranty offers the same protection as our 15-year limited warranty.